Network Devices are the latest technology breakthrough that, most homes and businesses use to connect various electronic devices. Yes, like your PC’s, Smartphone, printer and so on. Unlike the Radio and TV Network that uses expensive equipment such as; transmitter towers and satellites. Network devices on the other hand, are cheaper and smaller. Below are the Basic Network Devices being used today. A device used to acquire an Internet connection from the ISP (Internet Service Provider) to end user. Basically, this network device is connected via phone line (RJ11) from ISP and it connects to the computer or router with the use of Ethernet cord (UTP/Cat5e with RJ45). The commonly used modems today are Broadband modem (I love this because of its portability though a little bit unstable) and the DSL modem which latest models include router/wireless router. A network device used to manage network and internet connection or technically, it receives, evaluate and distribute packets in the local network and even to another network, no wonder it is called as the “smartest” networking device. In basic networking, it is used as the Default Gateway for all network computers to connect to the internet or to the WAN (Wide Area Network). Aside from that, the Router can be configured to block certain IP’s and MAC addresses, thus add security to your network. The wireless router is now the most popular router due to the rise of the mobile market that needs such feature. 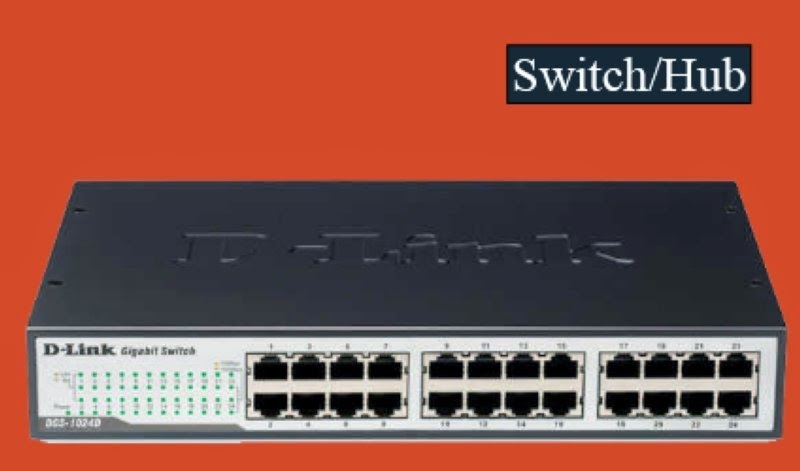 What is the difference between Hub And Switch? These network devices are both used to interconnect computers locally. So, what separates them? If I told you that the Router is the smartest network device, then, the Switch must be the smarter one. In a simple explanation, for example, you have 10 computers and PC 1 sends packet or data to PC 10. The Hub will distribute that data to all computers in your network while the Switch, since it stores MAC Address and IP, it will just send that data to PC 10 only. As a result less bandwidth to your network, more efficient and it avoids unnecessary conflicts in your network. Note: Some Switch and Hub manufacturers added layer 2 or layer 3 capability to their latest models. 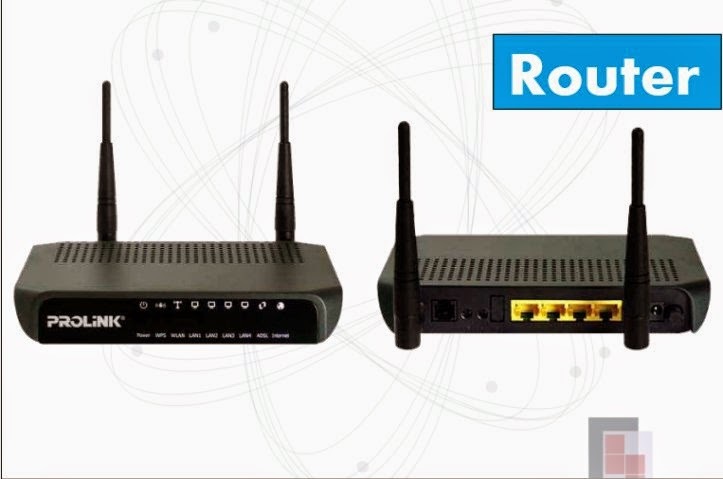 Thus, these network devices can now handle data or packets intelligently like the router. Of course, the price is a little more expensive than the ordinary Hub and Switch. UTP (Unshielded Twisted Pair) and RJ45 are used to connect network devices, it can be Router to router, switch to hub, hub to computer, router to switch, PC to PC and so on. 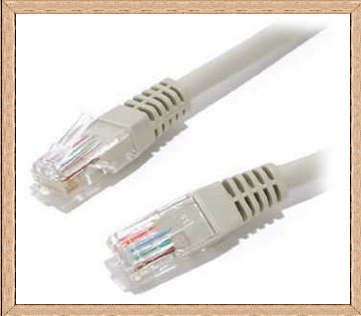 The most commonly used UTP cables are Cat5 and Cat5e. 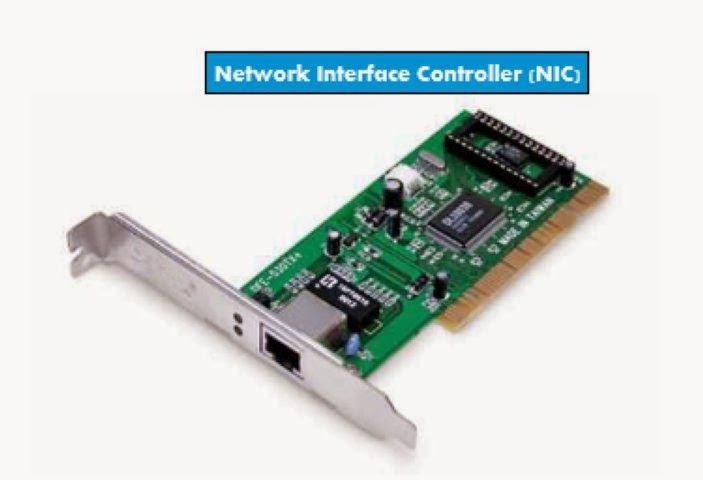 NIC is a network device from where the RJ45 is inserted, most motherboard makers include this as a built it features. However, the external NIC still available in the PC stores in case integrated NIC or LAN card in other term, won’t work anymore. It uses a PCI slot though some modern NIC can be connected via USB, Firewire and Thunderbolt. 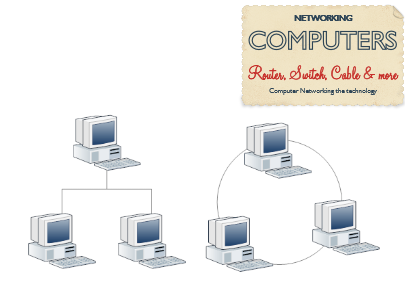 Computers are the primary device in the network, it is from where we plug-in and insert all the networking devices mentioned above to complete the interconnection cycle…. and from it, we are able to connect more devices such as; Printers, Scanner, Smartphones, etc. There you have it, the basic networking devices, types, usage and a simple, non-technical explanation that will surely give you the fundamental knowledge about network devices. Note: Please be guided that a large network may use more devices not mentioned above such as bridges, gateways, brouters, firewall (hardware), transceivers and a lot more. Do you want to add something about this topic? You are free to express your thoughts in the comment box below. It will be highly appreciated. Thanks For Sharing such great post ! I am learning computer network from last 1 year , and looking for different types of info through blog post . This is really impressive that we can read these types of information via articles also!